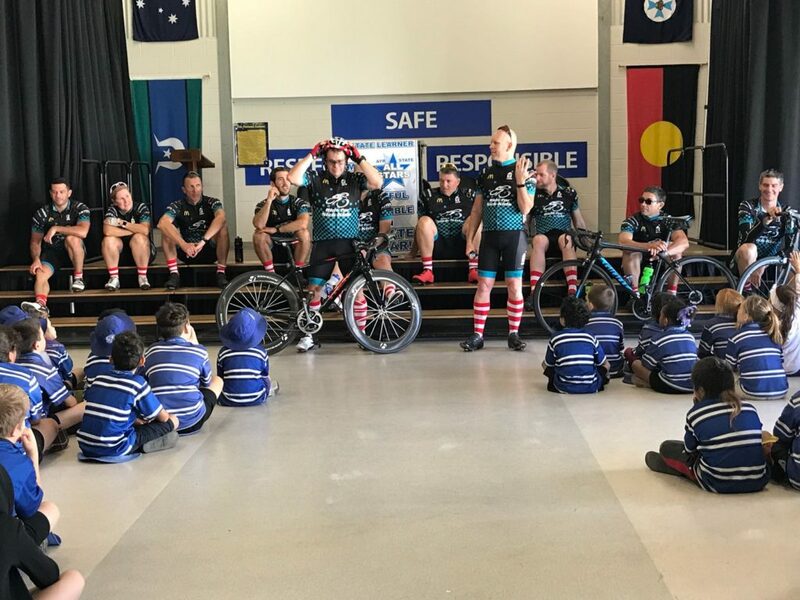 Coates Group will do anything to see the smiles on young faces! 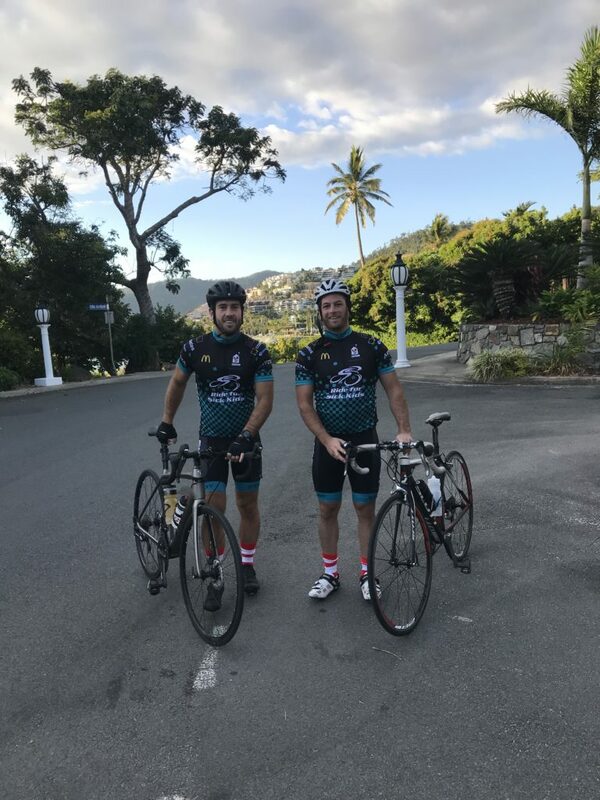 Last week, our very own General Manager for Australia, Lachlan Gow and Head of People and Culture, Paul Rousell, participated in the annual Ronald McDonald House Charity Queensland Ride for Sick Kids. 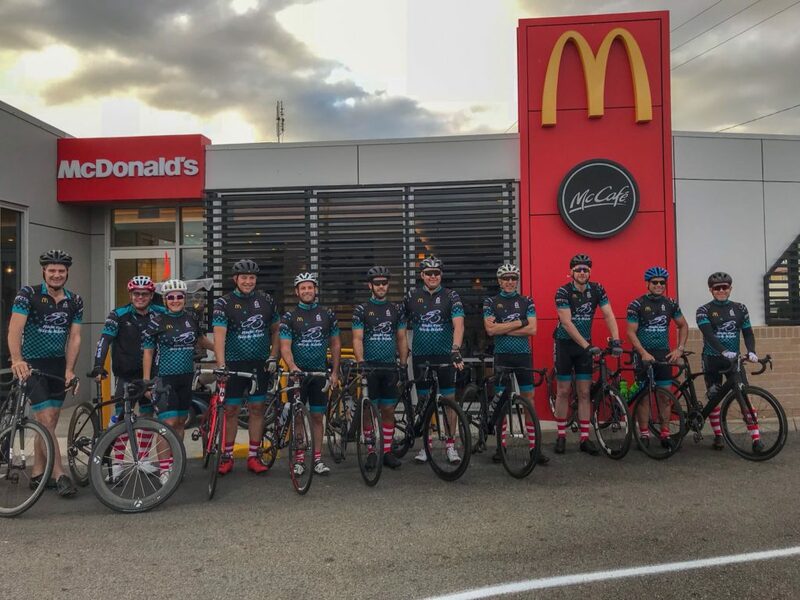 We are super proud of our Coates Crew, who completed a staggering 570km across Queensland in just 5 days! 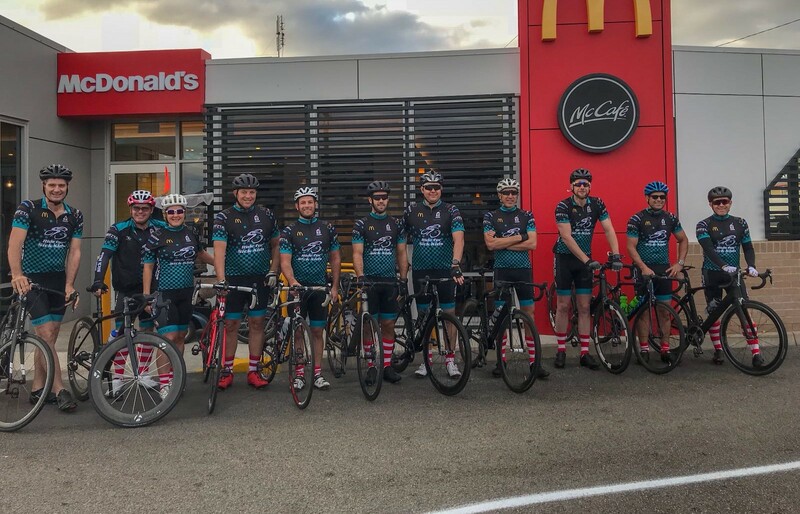 We are always constantly searching for ways to help others and we absolutely love Ronald McDonald House Charity’s initiative to improve the health and well-being of young children. 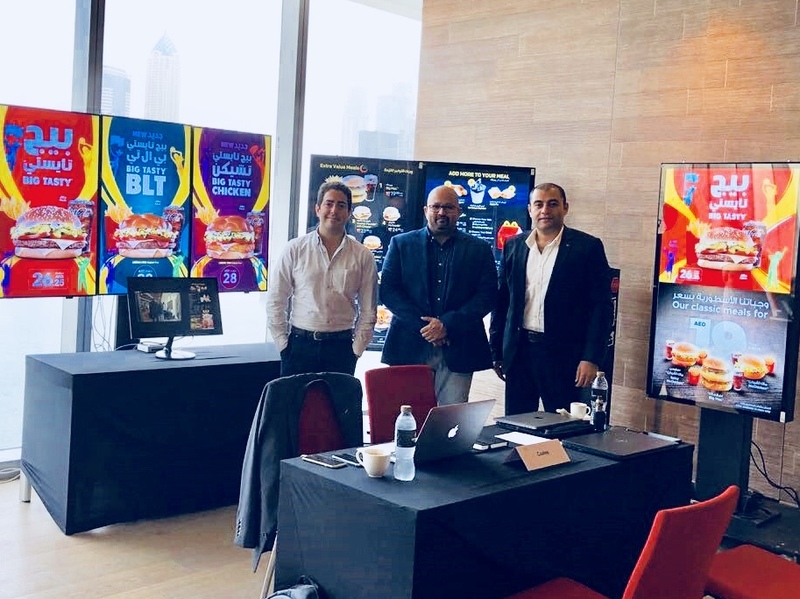 We want to send them a huge thank you for giving us the opportunity to participate in this awesome event. We’ll be at the finish line again next year, with sore legs but nevertheless wide smiles! Click the link below to help donate for this amazing cause or continue scrolling to see photos from the event!